Let's get ready to Rumble! Our super-fast Rumble can handle 1 person. The inners are made of 24G PVC, which makes it both strong and featherlight. It comes with 4 handles that allows you to sit or lay on the Rumble. Plus a drain to garantuee good water release after a wild ride. Have fun! 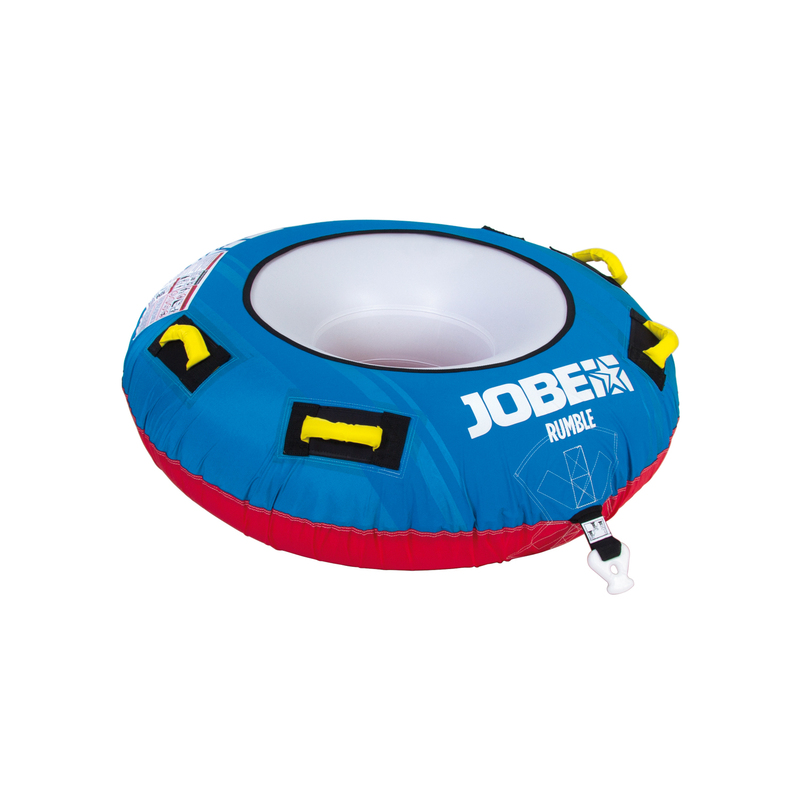 All of our inners are made from heavy duty PVC. The thickness of the PVC is specified in gauge (G). A higher number means thicker, heavier, and stronger PVC. Most of the tubes use a combination of different gauges to make the best product imaginable: Light where it is possible and strong where it is needed. All of our covers are made from heavy duty nylon. The thickness of the nylon is specified in denier (D). A higher number means thicker, heavier, and stronger nylon. We use 420D for our 1 person tubes. Most tubes use a combination of different deniers to make the best product imaginable: Light where it is possible and strong where it is needed. A one-way valve with 2 caps. Screw off the top cap and the valve lets air in but no air out for easy inflation. Screw off the second cap for quick deflation. Every tube has a maximum amount of riders that is indicated on the product. Users should always respect this number in order to ensure each other’s safety and lengthen the lifetime of the product. A quick connector buckle makes it super easy and fast to connect your tube to the towrope. It also comes in handy if you want to switch between different tubes. Multiple rider position tubes are fun and active. Choose your position you want to be in.. Kneel, Sit or Lie down. All of our covered tubes have foam filled handles with neoprene knuckle guards. 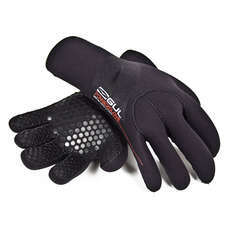 The handles are strong and comfortable, and the neoprene pads prevent your knuckles from being scratched. All of our tubes have 1 or more water drains. A water drain ensures a good water release from the inside of the nylon cover. The less water inside the cover, the lighter the tube will stay. A lighter tube means less stress on the materials, better performance on the water, and lower fuel consumption. The industry standard for most towables. A large area is covered by nylon to help protect against sharp objects.